In the last three decades cognitive behaviour therapy (CBT) has been applied to an ever-increasing number of problems (including anxiety disorders, substance abuse, and eating disorders) and populations (children, adolescents, and older people). 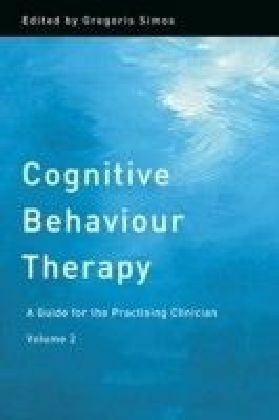 NICE recommends CBT as the first line treatment in the NHS for tackling a wide range of psychological disorders.Cognitive Behaviour Therapy: 100 Key Points and Techniques is a crisp, concise elaboration of the 100 main features of this very popular and evidence-based approach within the field of psychotherapy. 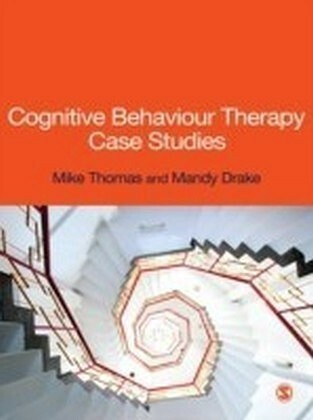 The 100 key points and techniques cover CBT theory as well as practice. 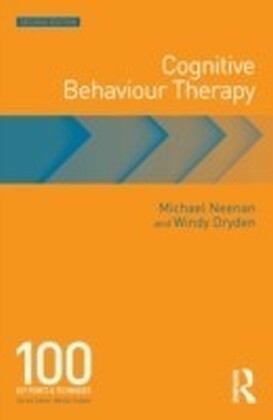 Divided into helpful sections, topics covered include:- Misconceptions about CBT- Teaching the cognitive model- Assessment and case conceptualization- Homework (self-help assignments)- Ways of detecting and answering NATs- Behavioural experiments- Intermediate and core beliefs- Relapse management- Third wave CBTFor the second edition of this book, Michael Neenan and Windy Dryden have revised and updated many of the points and several new ones have been added. 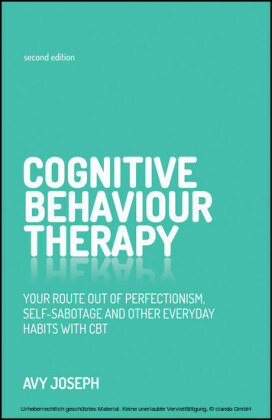 This neat, usable book is an essential guide for psychotherapists and counsellors, both trainees and qualified, who need to ensure they are entirely familiar with the key features of CBT as part of a general introduction to the current major psychotherapies.